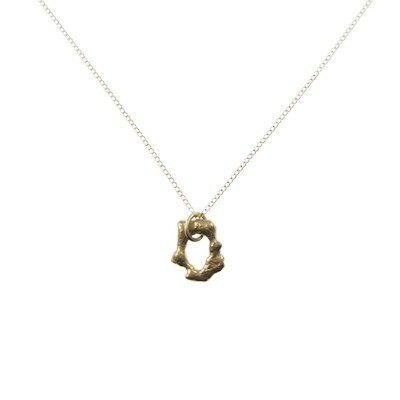 A unique splash is created every time molten metal is poured; each pendant is a captured piece of time. A smaller, graceful version of the Moment Necklace. Focal piece is .5" across.